Do you know how this tiny house blog began? I wanted to document my tiny house build, so my friends and family could see what I was up to. I started a Facebook page and a basic blog, so they could follow along. In this post, I'll teach you how to start a tiny house blog. To start with, I was just documenting my progress; it was much later on that I started writing guides to help other wannabe tiny house owners with their builds. If you look at my early blog posts, like this one and this one, you'll see how unsure I was back then! I recommend starting a blog because it's nice to have something that will last, so you can look back on your progress in the future. 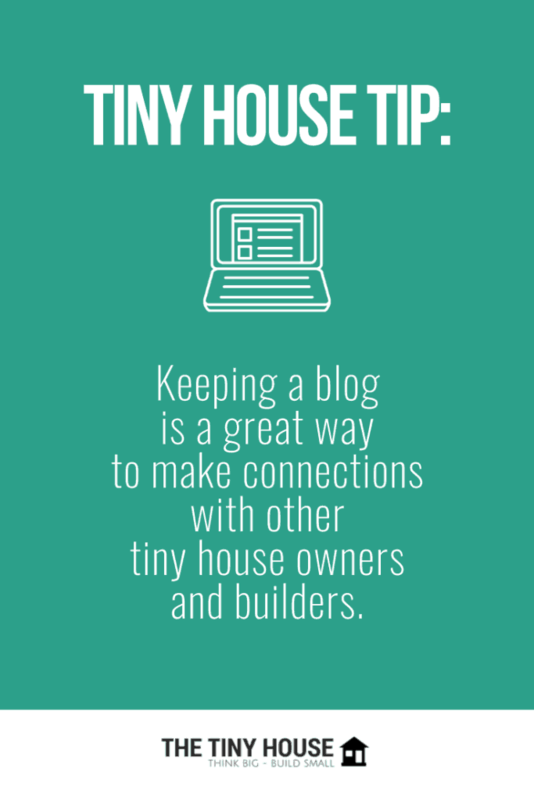 Keeping a blog is a great way to make connections with other tiny house owners and builders, start discussions about tiny house issues, and perhaps even establish yourself as a tiny house expert one day. In this post I'm going to take you through the process you need to take to start your own tiny house blog. It may look complicated, but don't worry because I'll show you exactly what to do. Let's get to it! 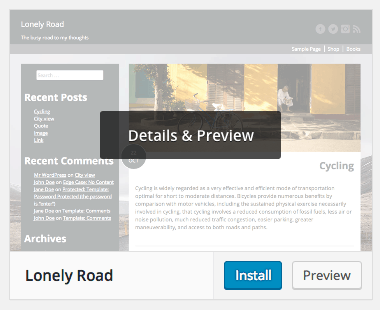 This tutorial will show you how to build a robust and highly cutomizable tiny house blog on a self-hosted WordPress site. You'll own all the content on your blog and you'll have complete control over it. There are simpler and cheaper ways of starting a blog on free platforms like Blogger and Weebly. However, these platforms require you to give up some of the control and freedom. 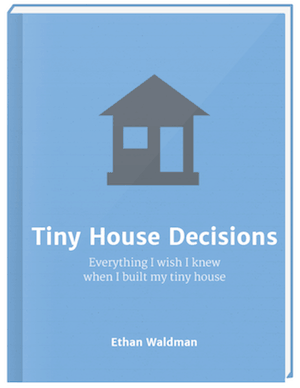 The first thing to do is decide how exactly you want to use your tiny house blog. Do you just want to document your build, so your friends and family can see your progress? Do you want to use it as a way to process and collect your research? Do you want future tiny house builders to be able to use it to complete their own build? Decide what you want to write about, who you want to write for, and what kinds of blog posts you want to publish. A domain name is a website's address. The domain name of my website is www.thetinyhouse.net. If your tiny house blog is going to be a personal account of your build, something like www.SarahsTinyHouse.com would work well. 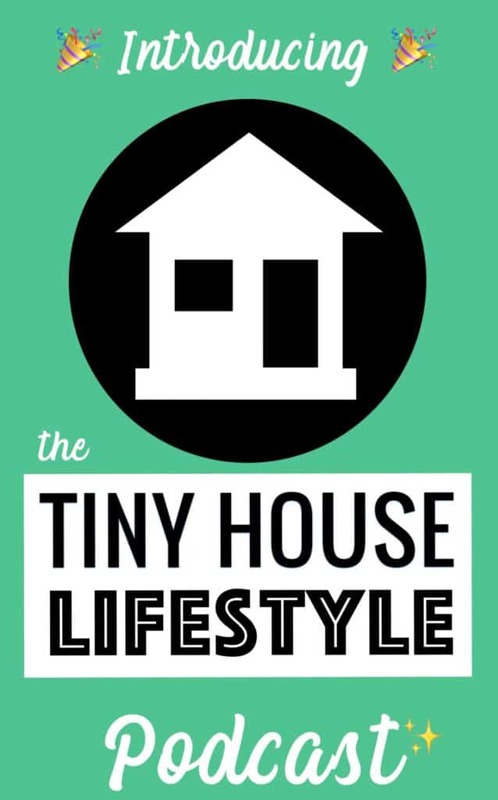 But if you want your tiny house blog to become a useful resource for others, you might want something broader like www.ThisTinyLifestyle.com. 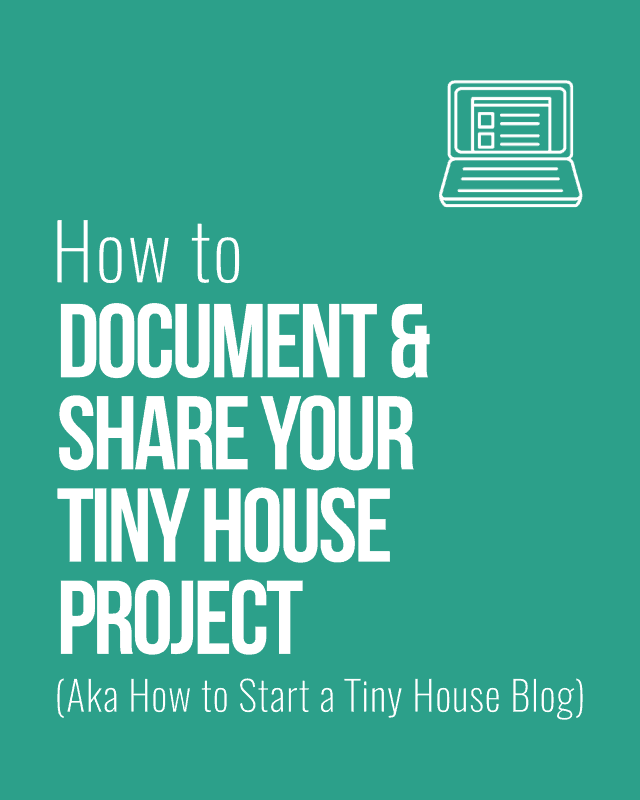 You might want to start a tiny house blog to document your build, but have you thought about what you'll do once your tiny house is complete? 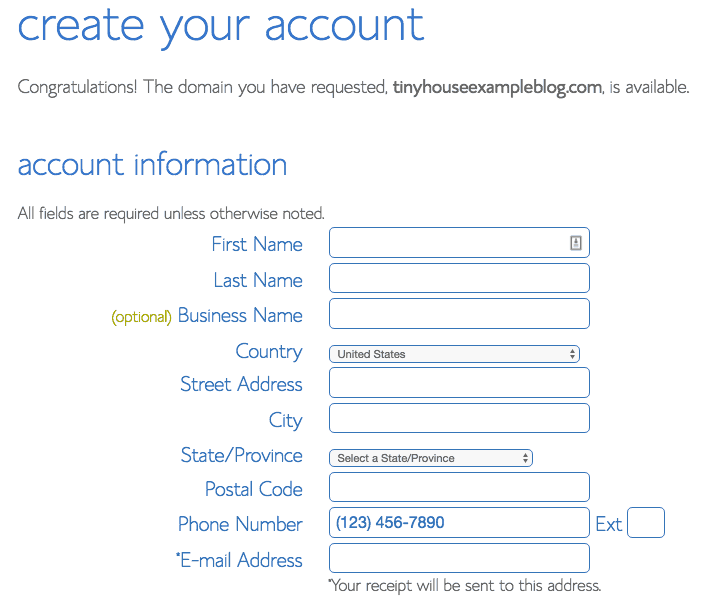 You might find that you really like blogging, in which case you don't want to be held back by a domain name like www.TheTinyHouseBuild.com. If you think you might want to continue blogging later on, give yourself room to grow by picking a domain name that's not limited by place, time, or anything else. The chances are that you just want to blog for fun and to keep your friends in the loop. If that's the case, you don't need to worry about search engine optimization (SEO). But if you suspect that you might like your tiny house blog to become a resource or even an income-generating side project or business, take a moment to find out a bit about SEO. Briefly, SEO is all about getting your blog posts to appear in search engine results. There are lots of things you can do to help search engines like Google understand what your blog is about and deliver it to people who are looking for content on that topic. One thing you can do is include relevant keywords in your domain name. So if you want to look into SEO, consider researching relevant keywords and using a domain name that includes your top keyword. Domain name extensions are the bits that go at the end of a domain name – .com, .net, .org, and so on. Today there are even really specific ones like .guide and .community. Of course, there are country-specific ones too. For most people, a .com would be their first choice. But these are often snapped up first, so it may be that the .com address you want is already taken. If that's the case, it's up to you whether you use the same name with a different extension, or whether you pick a different domain name entirely. If you're blogging for fun, your domain name extension probably won't matter much. But if you want to use SEO or have your blog become famous in the tiny house world, you're probably better off going with a .com, a .net, or a .org. Finally, try to avoid using numbers, hyphens, and commonly misspelled words in your domain name. You don't want to lose visitors because they can't remember if you're at www.Journey2Tiny.com or www.JourneyToTiny.com. Once you've come up with a domain name you like, check that it's actually available to buy. 1. Go to Bluehost.com and navigate to the “domains” section. 2. Type in the domain name you'd like to buy. If it's not available, try a different domain name extension or another domain name altogether. If you imagine that your domain name is your blog's address, your hosting is like the plot of land your blog will be built on. 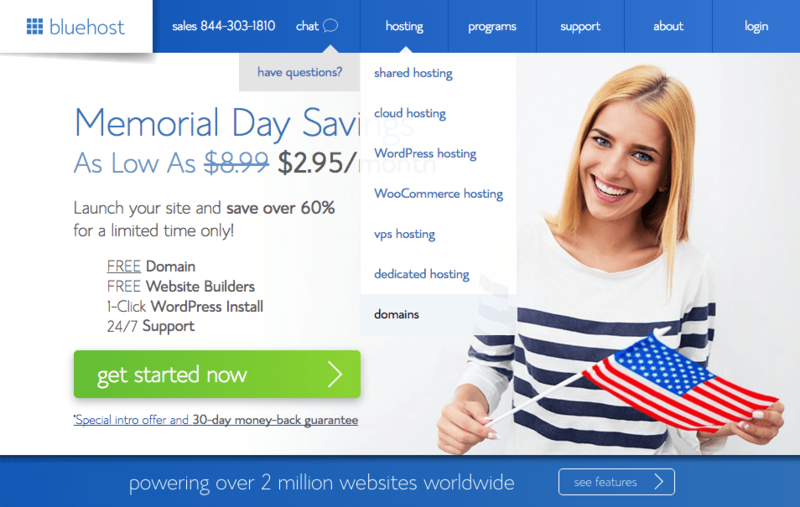 The next thing to do is buy both your domain name and your hosting. The place I recommend you get these from is called Bluehost. 1. Go to Bluehost.com and click the big green “get started now” button. 2. Choose the plan you want. I suggest going with the “plus” option. This way, you won't have to worry about large photos using up all of your storage space. 3. Type in the domain name you want to buy. 5. Choose the package you want. If you're not 100% sure you'll keep your blog going, I'd recommend getting the twelve-month package. If, however, you're sure you'll want to keep your tiny house blog live for years to come, by all means go for a two- or three-year package. The great news is that you can get your domain name for free when you buy hosting with Bluehost, so that's one less thing to worry about. 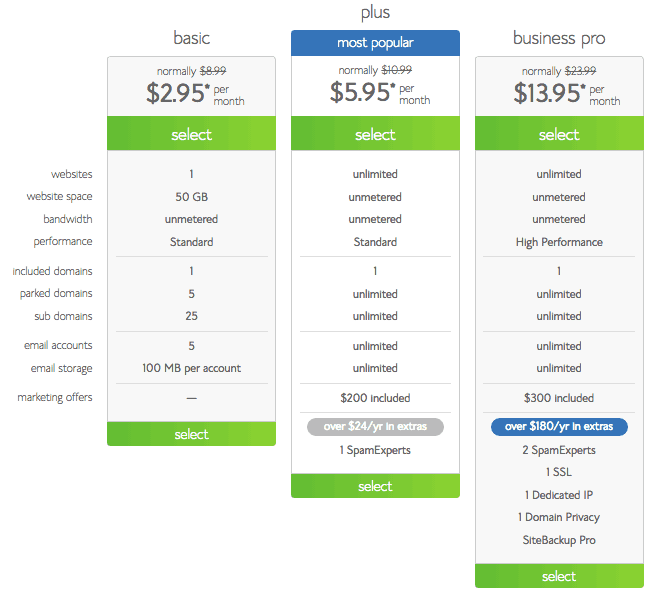 You might be wondering about the other options Bluehost gives you. You'll probably want to get the Domain Privacy Protection, because this stops randomers from getting hold of your personal details. You don't need to get the other add-ons though, so uncheck those. 6. 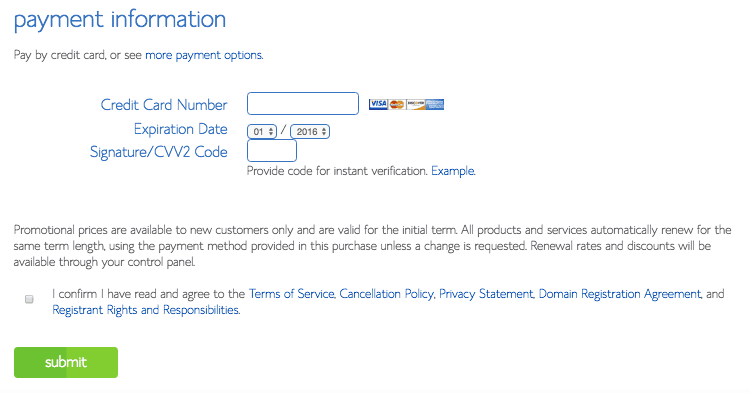 Enter your payment details and agree to the T&Cs. 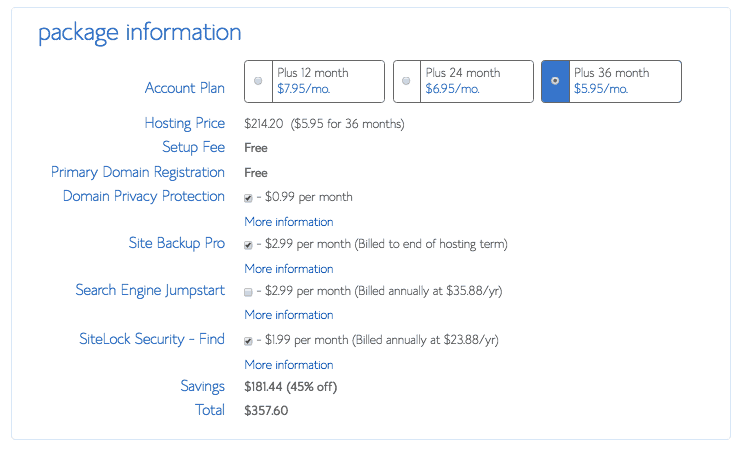 Pass on any other offers that Bluehost gives you for now. 7. Check your inbox for your log-in details. 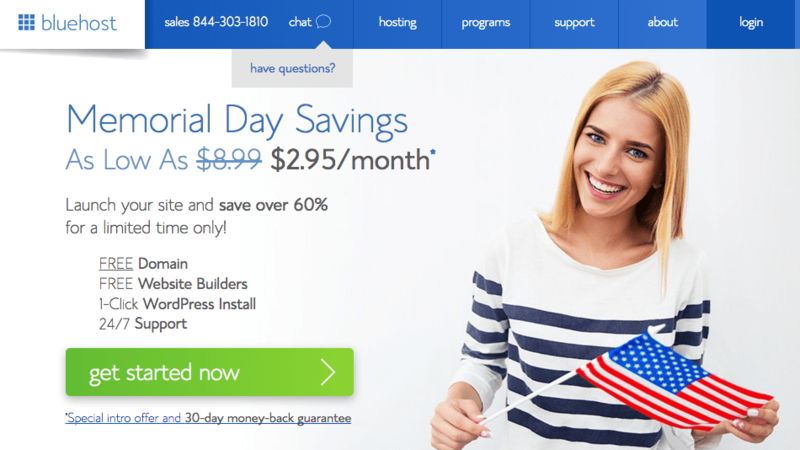 Within a few minutes of your purchase, you should receive an email from Bluehost with your log-in details. 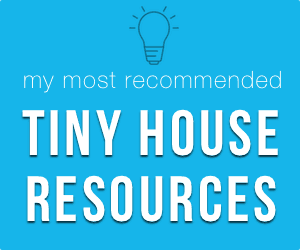 Once you've got these, you're ready to start actually building your tiny house blog! Remember how I said a domain name is like an address and hosting is like a plot of land? Now you need to build the (tiny) house on that plot of land! You can do this using a free content management system (CMS) called WordPress. WordPress is the tool you'll use to build your blog. It's also where you'll store all your blog posts, progress photos, so on. Don't worry; it's really easy to use. It's also really easy to set up with Bluehost. 1. Go to Bluehost.com and click to log in. 2. Enter your log-in details. 3. 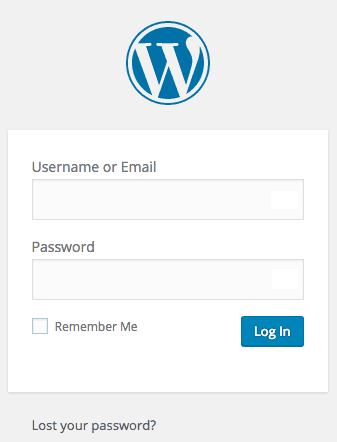 In your dashboard, click on the “Install WordPress” option. 6. 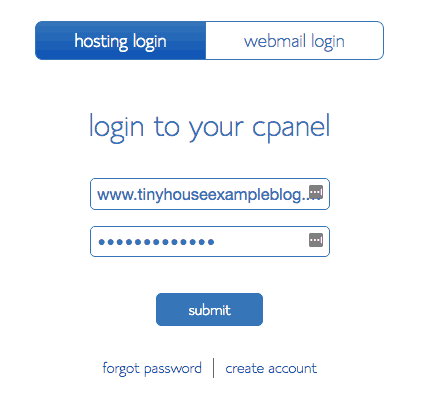 Click “show advanced options,” and enter your blog's name, your username, and your password. 8. Go to www.YourDomainName.com/wp-admin and log in. Congratulations! 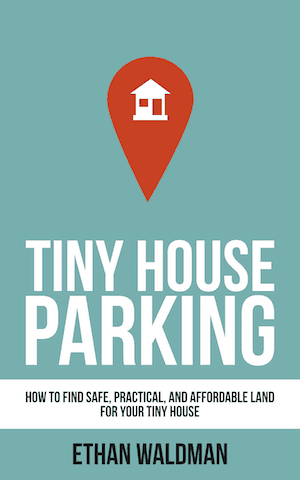 Your tiny house blog now exists. Now that you've built your “house” (your blog), it's time to decorate. 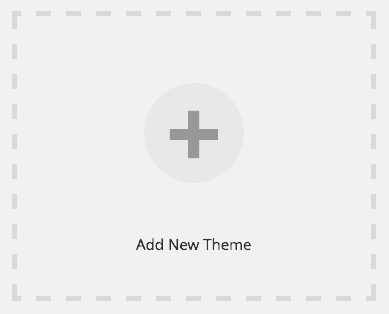 To do this, you need to choose and install a theme, which is like a skin that you put on your blog. There are loads and loads of different themes out there, each with its own pros and cons. Some are free and some are paid. Some are easy to customize and others are more basic. If you want to explore your options, browse marketplaces like Theme Forest and WooThemes. If you want my advice, however, you'll sign up to Elegant Themes. 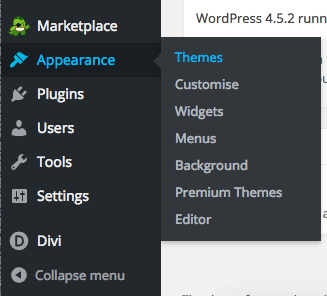 Elegant Themes is a bundle of over 87 themes, so it gives you plenty of choice. My favorite Elegant Themes theme, and the one I use for all my websites, including The Tiny House, is Divi. Divi uses a webpage builder that makes it very easy to create impressive websites without any previous experience. It looks good on mobile too, and it's highly customizable. Once you've chosen and, if necessary, bought your theme, you need to install it. 3. If you want to use a free theme, search or browse for one you like. If you've bought a premium one, click to upload it. Each theme is different, so it's impossible to tell you how to go about customizing yours. Search online for some instructions and tutorials to help you if necessary. Plugins are like apps. They add functionality to your blog. There are plugins out there for just about everything, so if there's a particular thing you want your tiny house blog to be able to do, just Google it. Make sure to read the reviews before you install it, to check that it works well. 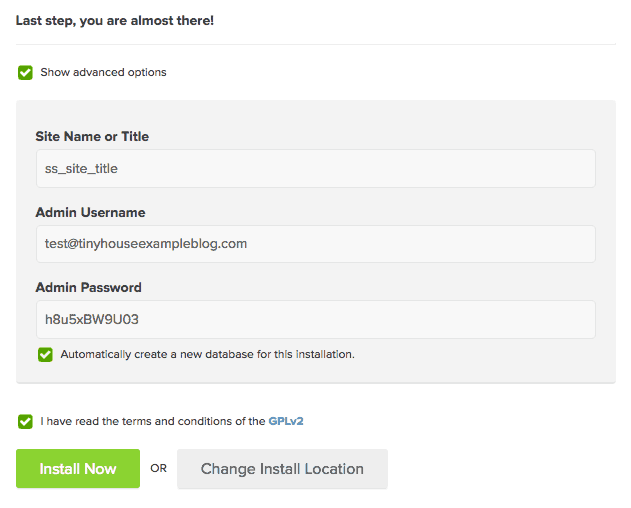 To install WordPress plugin, you do pretty much the same as you do to install a theme. However, instead of going to “Appearance” and “Themes,” you go to “Plugins” and “Add New.” You can either search for a plugin or upload one you've paid for and downloaded from somewhere else. Once you've installed your plugin, check to see if you need to change the settings to customize it in any way. By the way, if you did choose to go with Elegant Themes, they also make some amazing plugins, like Monarch. It creates those nice social sharing icons you see next to this post and at the bottom. It comes with your subscription as well! 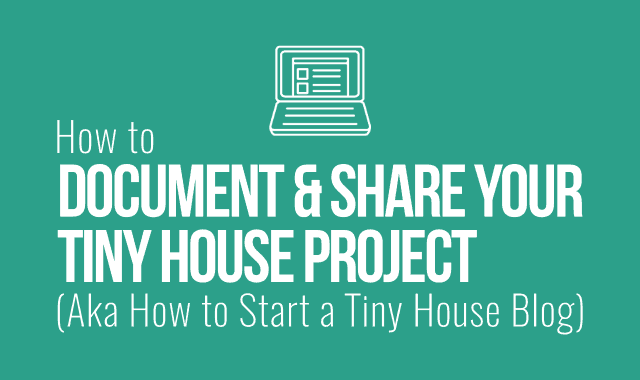 Now you're ready to start adding content to your tiny house blog! There are two main types of content you can create: blog posts and pages. Blog posts are usually articles or updates, like the one you're reading now. Pages are core parts of your website that provide information about it. You might want to create an about page and a contact page, for example. The process for creating posts and pages is pretty much the same. The only difference is which one of the menu items you start with. 2. Fill out the details of your post or page. 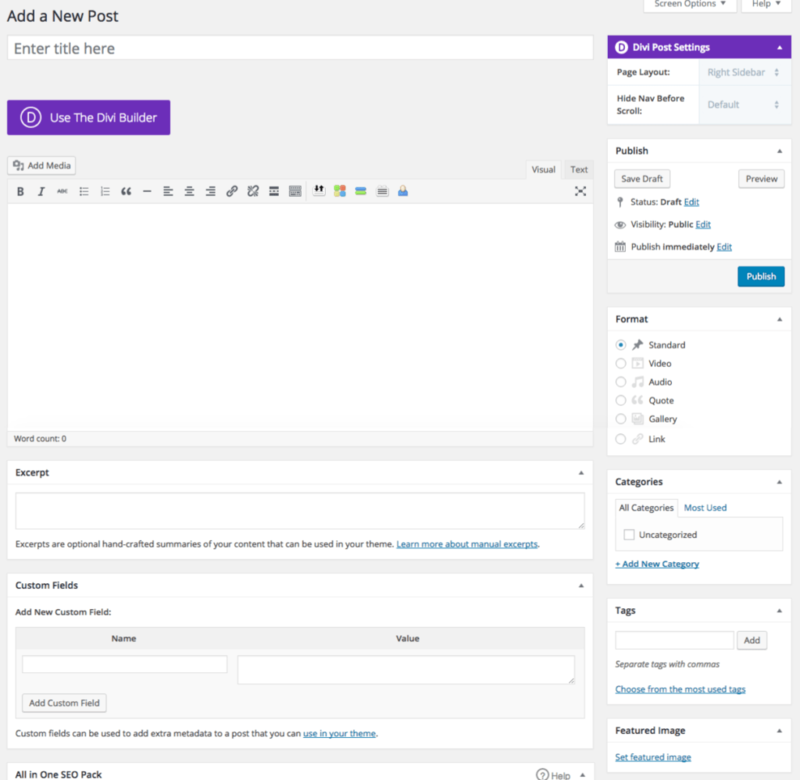 Category – You can create categories to group together similar posts. You might have a category called “Updates” and another called “Reviews,” for example. Tags – You can tag your content to make it easy to see what it's about. If you were to write a review of a trailer, you might tag it with “trailer,” “review,” and “build,” for example. Featured image – This is the image you want to be the “cover” of your blog post. You can use the text formatting toolbar to style your text, add images, include hyperlinks, and so on. 3. Publish, save, or schedule your blog post. Once you've finished writing your post, you can save it as a draft, publish it to your tiny house blog, or schedule it to go live at another time. 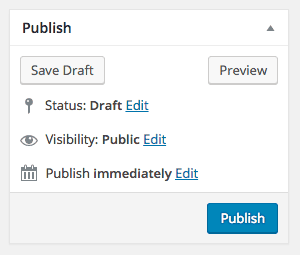 You can't schedule pages to go live; you either publish them or save them as drafts. Once you've created a few pages and written your first blog post, you're ready to tell your friends and family about your blog. Now they can follow along with your tiny house journey, see your photos, and hear how your build is going. Now you have you very own tiny house blog to document your build and share with your friends and family. This will be a great way to keep everyone in the loop, make friends in the tiny house community, and see how far you've come if (when) you lose motivation. I'd love to see your tiny house blog and follow along with your progress, so please comment below with your URL. Feel free to comment with any blogging-related questions you have too. Happy blogging!